When I say it is Friday and Finishes, I really, really mean it! 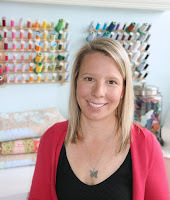 I am over at Jennifer's at Knotted Thread today! First, I am flattered that she is having me. 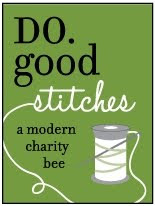 Second, if you have not been over to her blog...get thee there quickly. I am jealous of a few...okay, many...of her projects. Third, she is currently living on Maui, Hawaii. You all know how much I loved it there last summer for our anniversary! If you are just visiting? Welcome. I have some recent projects to share...so you arrived just in time! These quilts were bought last month on a whim from the clearance bin at Joann's. I needed something FAST. Story details HERE. 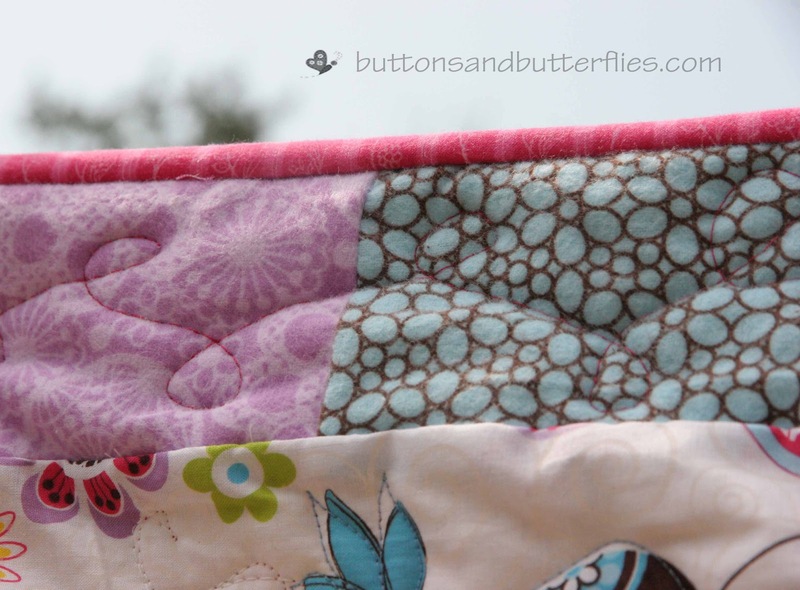 Unfortunately, there were many foibles and sometimes I was completely stuck on where to go next with each quilt. I will map out my problems throughout the post. 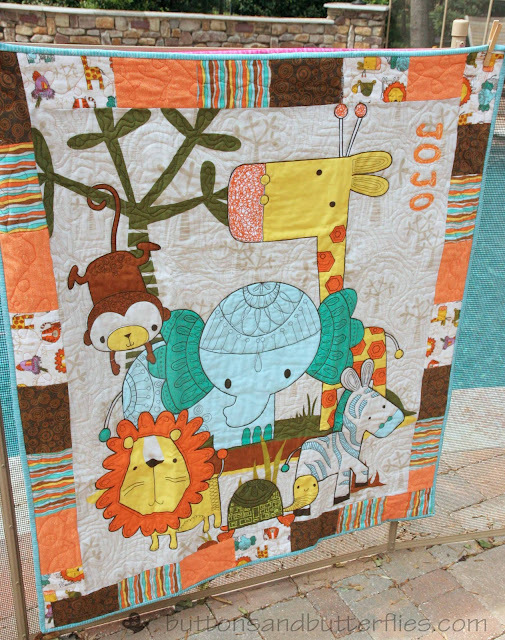 A sweet animal panel with flannel borders. This quilt did not have enough flannel to meet the instructions included. Even AFTER I had found the corrected instructions!! I was pretty frustrated and just made do with leftover scraps. You can see them in the bottom two corners. Because of this, I ran out of extra flannel from the backing (the squiggly stripe fabric) for the name appliques they said it should have. I ended up pulling orange (almost a sherbert shade) to match the existing orange flannel fabric. 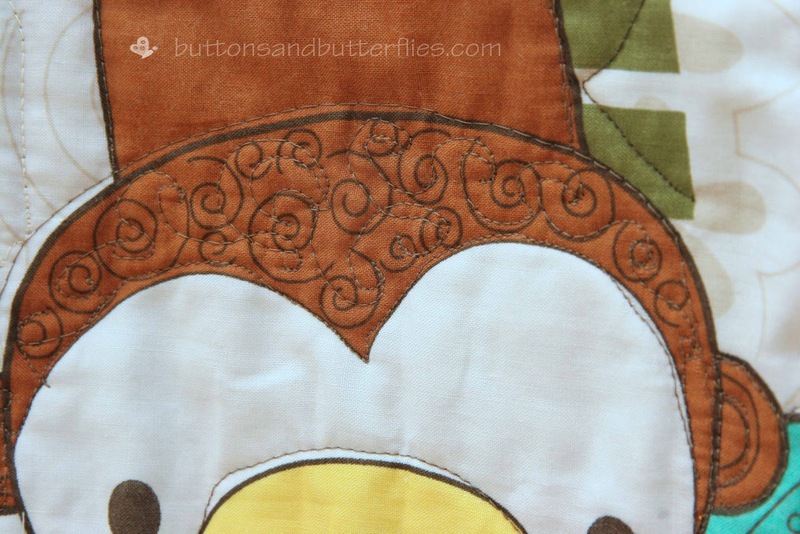 The quilting for this center panel really had me flustered. I started with the letters, being really messy. Have I mentioned how hard it is to be intentionally messy? 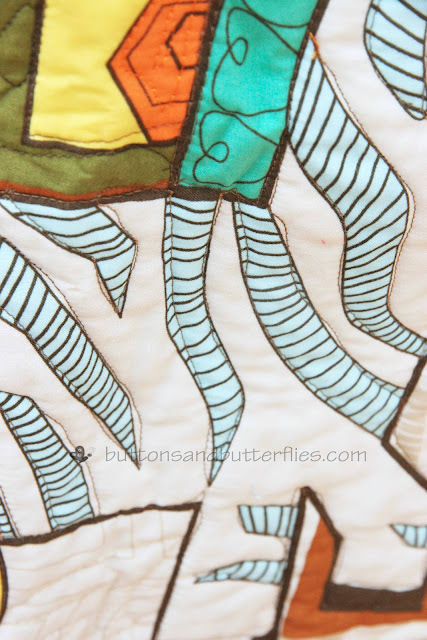 For the negative areas, I VERY loosely mimicked what looked to be "echo" quilting in the print. I used embroidery thread for the orange. I wanted it to shimmer. You can't tell in the pictures, but it really made your eye want to go to the orange areas! The monkey received some swirls. I also tried to outline each animal, but not be exactly on the "line" breaking all kindergarten class rules, right? Are all the teachers out there cringing? 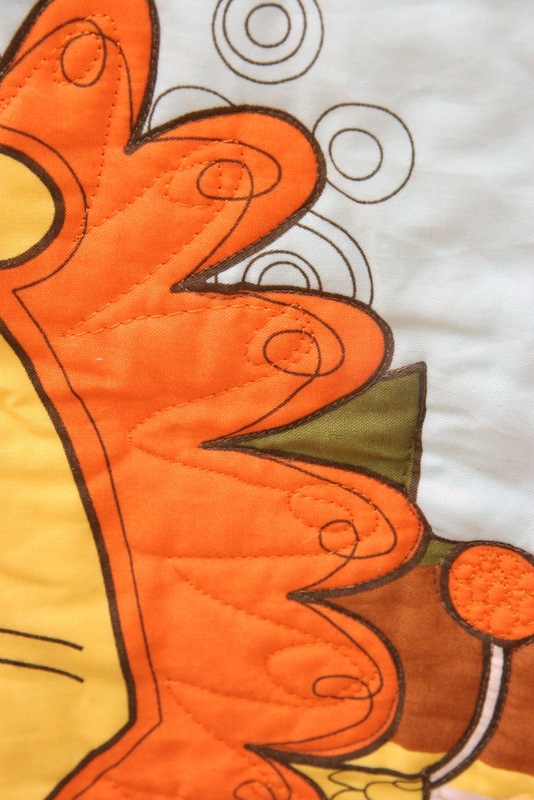 I only quilted the mane of the lion, I left the rest of him alone. 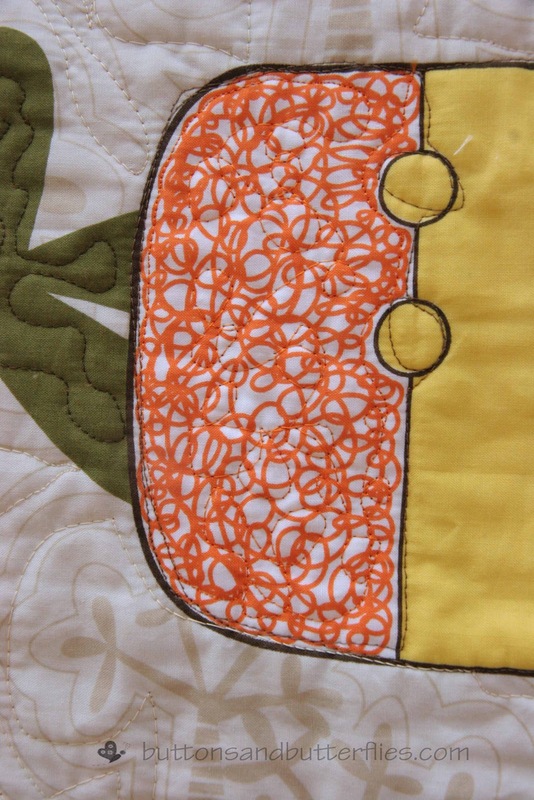 I just loosely mimicked the black swirl with the orange embroidery thread. I was pretty boring on other animals like the zebra...just outlined his stripes. I really was quite frustrated with the panel as a whole. I didn't want to over quilt it because it WAS a baby quilt, but I also did not want it to be puffy like a comforter. I hope I found a balance. I was also extremely annoyed that the small amount flannel for both quilts actually created a major trimming of the panels. It was sad to see so much cut off. I lost an entire hill of grass under all the animals. For the girl quilt below, the tree also had grass and a small hill at the bottom, but I didn't want to lose the owl, birds, and banner. 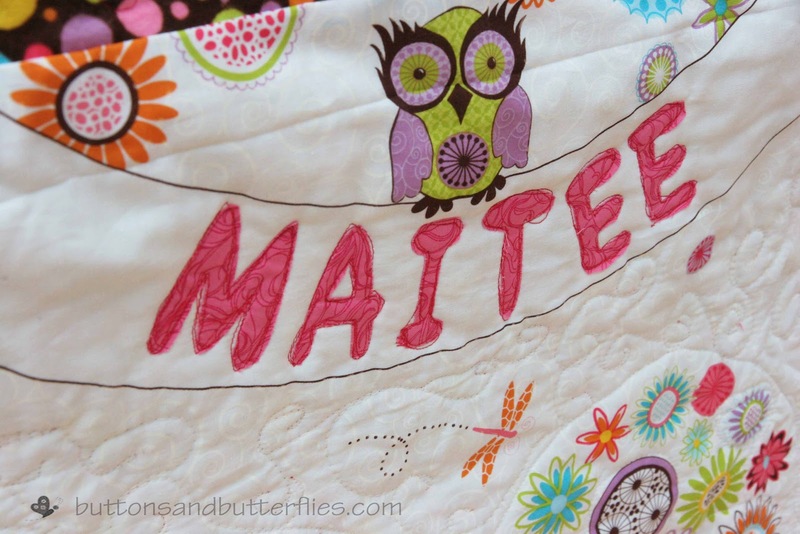 Maitee's quilt seemed to come together a lot more quickly. I had cut her blocks and pieced them before I found the corrected instructions. However, it seemed that the original border cut instructions were much more accommodating. I am still struggling to figure out why they changed them. 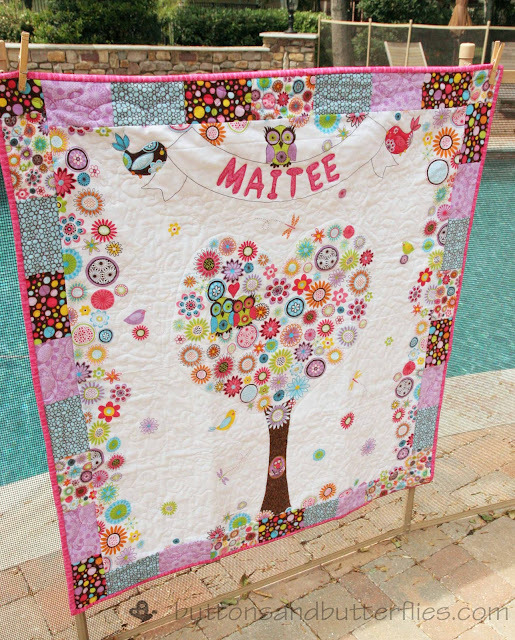 The tree forced me to quilt the negative space with swirls that matched the existing white swirl fabric. I actually had leftover flannel (the dotted material in the bottom left corner) from the backing, but I wasn't impressed with the flannel on top of the cotton panel, so I pulled a bit of pink sketchy fabric from my stash. 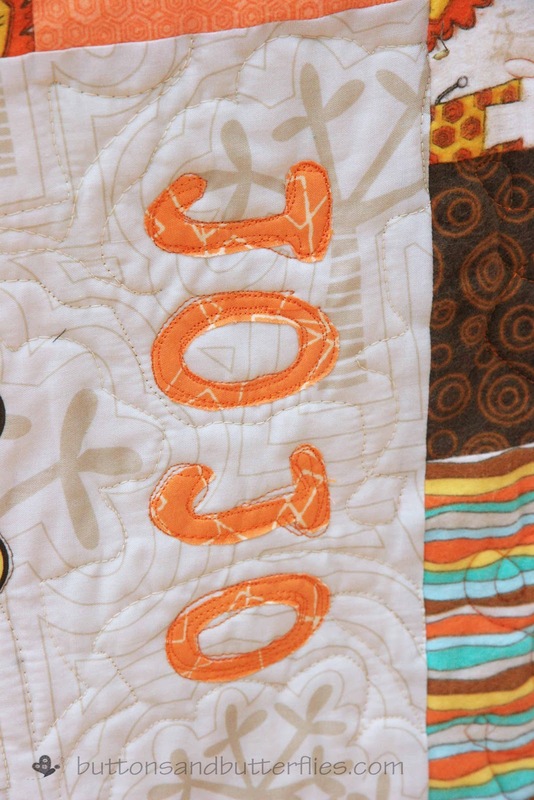 I decided to get a bit messy with the quilting around the letters since the scribbles seemed messy also! 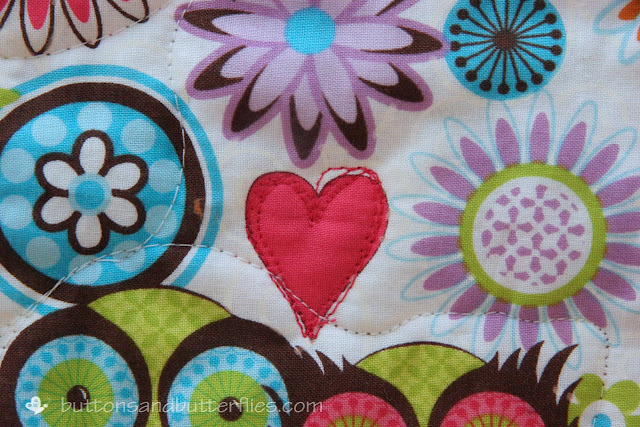 I quilted a repetitive heart over the preexisting heart. I tried to do add accents to various circles and flowers like the dotted circle below! Both quilt kits instructed that the quilt was to be sewn together right sides and then turned out. I was not a fan since I wanted to do the FMQ and didn't think it would work out well. I chose a simple pink on pink striped fabric from my stash for the binding. For the boy quilt I used an aqua/teal fabric I had from my stash. I don't have a photo because I was rushing to wrap them up for their delivery to dad! I will say it here. Lessons that I have learned? I will NEVER impulsively buy a kit from Joann's again. I have had very good luck in the past, but I think these two did me in. I will just create a simple quilt instead. I will also probably avoid flannel for a very long time! I don't mind it as a backing, but am just not a fan of it paired with the cotton for a quilt top. I am also annoyed that I had to add quite a bit of my own stash to make what was marketed as a quilt into actual quilts and not blankets. So much for a "quick" quilt project. All I know is that I can check them off my UFO list!!! 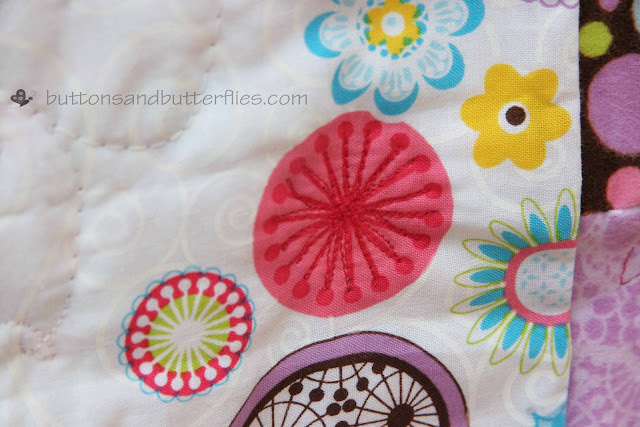 Anyone else have frustrating experiences with what should be the easiest quilts ever? I loved William's Quilt in the Quilting Gallery contest today, and the story behind it made me choke up a bit. Had to vote for you. Good luck! Hi Audrey. I keep most of my paperwork if ever I need it. The Kit is provided by the company"The Land of Whimzie". The help email noted in the kit is help@askacrafter.com. Hopefully they can help you from there!! !